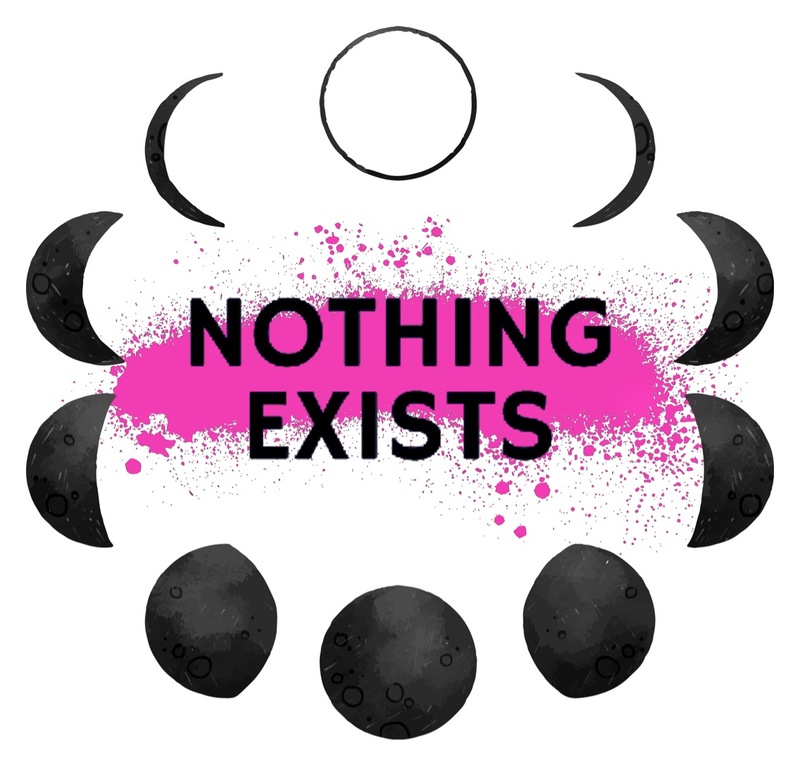 “Nothing Exists” refers to the idea that nothing is what it is in and of itself. Each individual’s perception is shaped by their unique experiences, informed by their subject positions in a social world. What we each choose to do with those experiences is what makes us who we are. When we intentionally give time and space to peoples’ stories, we learn a lot from each other. Creating this time and space is what The Nothing Exists Radio Hour is all about. This conversational show, hosted by Lyss England, aims to push boundaries around topics including the arts, community development, restorative justice, feminism, cannabis, disability, mental health, who we are, and how we exist in the social world. How does what you’re in to keep you well? Check out my conversation with a new guest LIVE each Friday at 8pm on Northumberland 89.7 with the podcast posted here the next day.